Writing for pleasure to showcase the best Australia has on offer. What's on this school holidays at Crafty's? Crafty's at Harbour Town Shopping Centre is celebrating the school holidays with Crafty's Little Olympics. 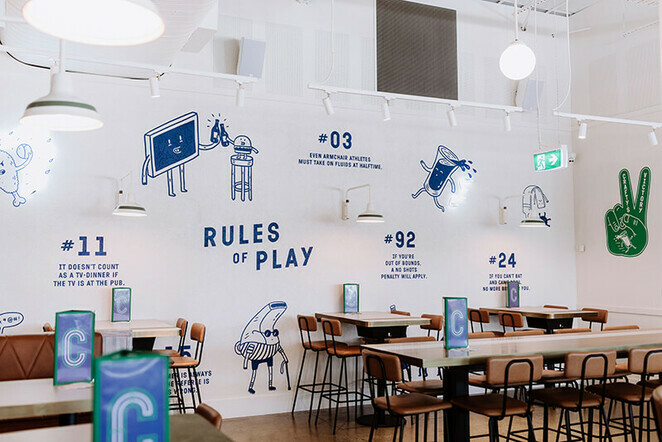 Occurring now until 22nd April 2019, children can have fun playing games of skill for a chance at glory and to win a free meal! Crafty's are also holding an Easter Brunch banquet and a designated "Daddy Day Care", where there will be lots of live entertainment and super deals happening across the entire Easter Weekend. They are redefining their Sports Bars into a family-friendly, all-day super social venue. While adults enjoy bottomless weekend brunches, fried chicken and craft beer, children will enjoy activities catered just for them. For more information, please ring Crafty's on 07 5528 9974 or log onto their website. 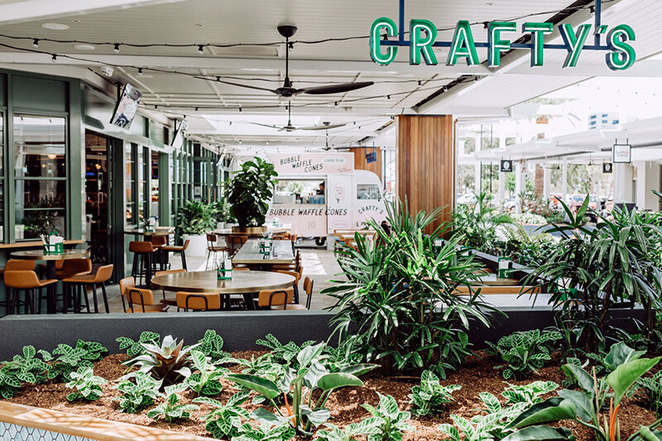 Crafty's is located at 147-189 Brisbane Road, Biggera Waters.